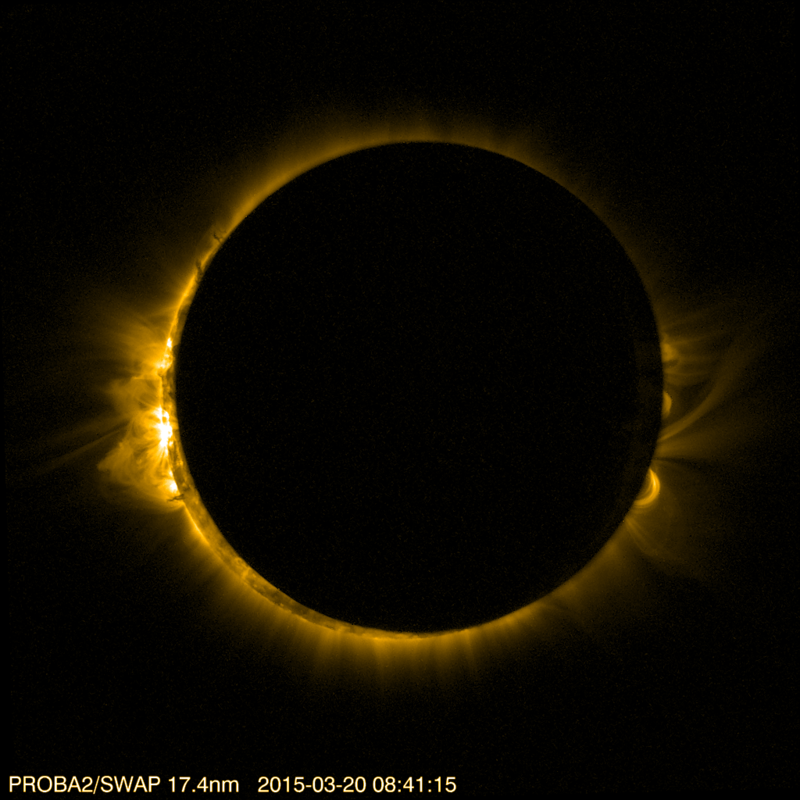 Updated (25 March 2015): On 2015 March 20, PROBA2 observed a total solar eclipse — twice! The spacecraft's orbit carried it through the darkest parts of the Moon's shadow two times, first between 08:28 and 08:53 UT and again between 10:24 and 10:50 UT. 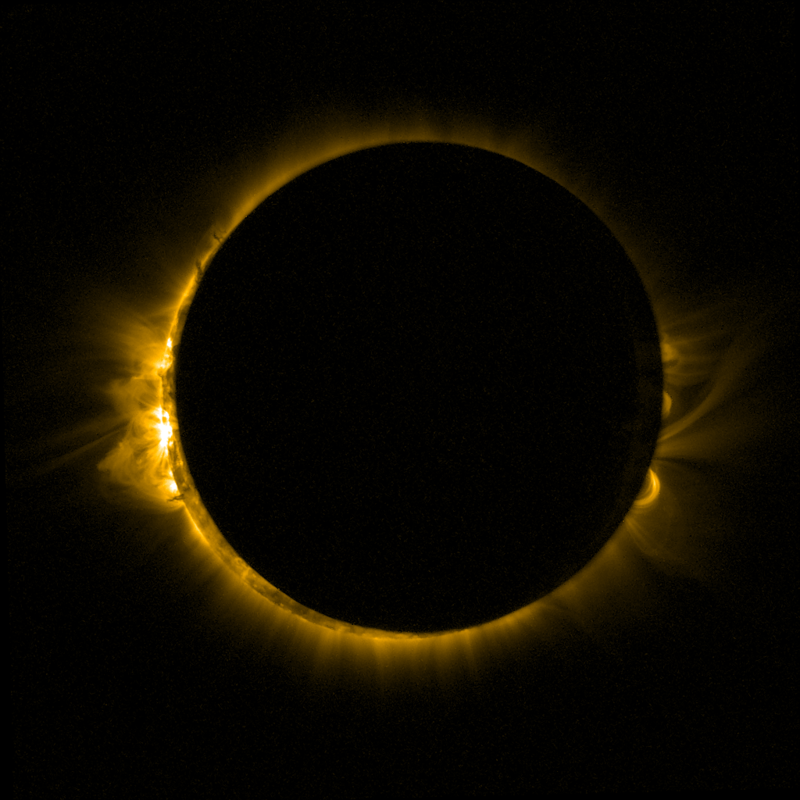 Eclipse chasers, scientists, media and members of the general public have been following our data closely, so we are collecting all of our results and data products in one place for quick access. 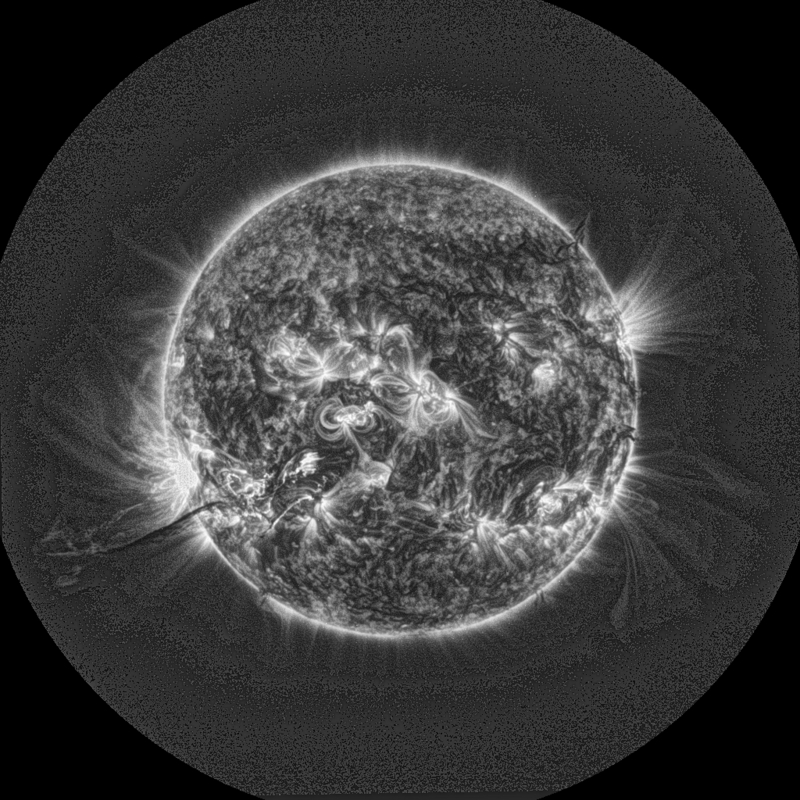 SWAP, an Extreme-Ultraviolet solar telescope, observes the solar corona in a passband centered on 17.4 nm. The structures we see in SWAP images have a temperature of approximately 1 million degrees. LYRA, an X-ray/Ultraviolet radiometer observes the total incoming light levels from the Sun in several wavelength bands. More information about these instruments is available here: SWAP | LYRA. SWAP was recently featured in two ESA stories! SWAP took this week’s Space Science Image of the Week. The image is from 25 July 2014 and is reproduced below. 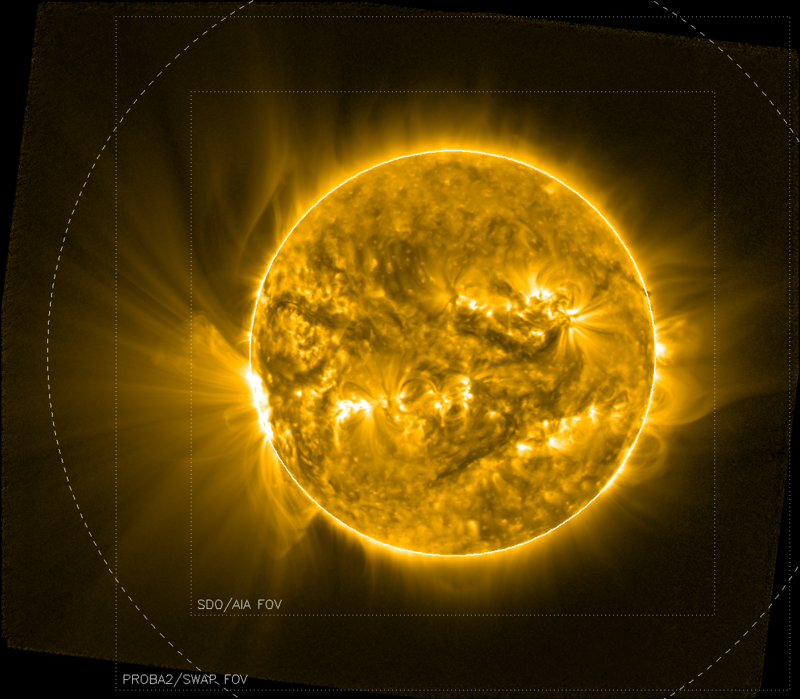 It shows a large coronal-fan structure on the left side of the Sun. Active Region 12209, the same region that gave us a half-dozen X-class solar flares during its last rotation across the Sun, is returning. 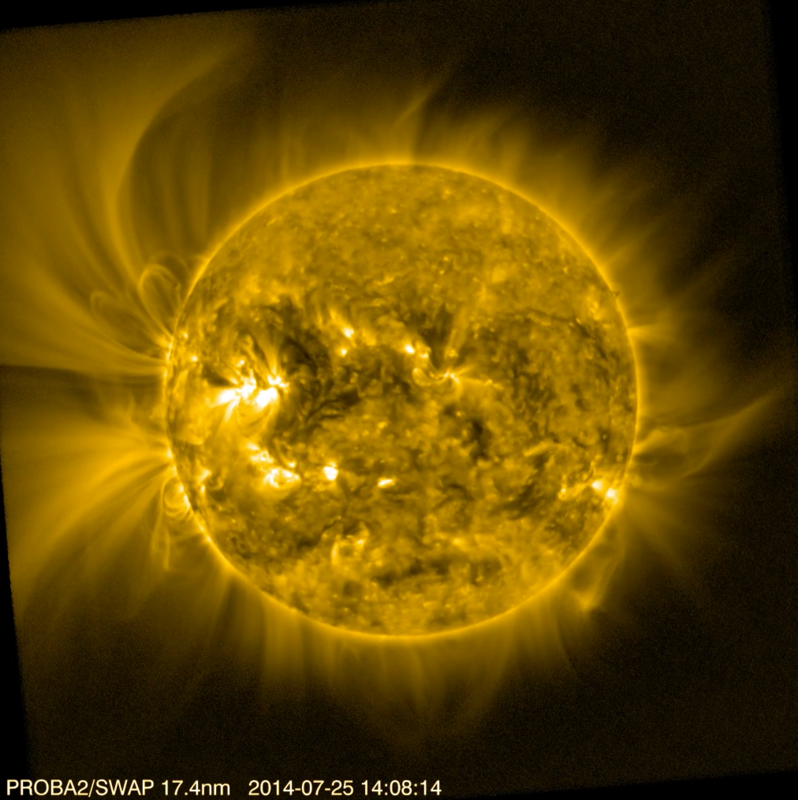 Currently on the east limb, it is a spectacular sight for SWAP, the EUV imager on-board PROBA2. Le 2 novembre 2009, une fusée Rockot décollait de Russie, emportant dans ses flancs le satellite PROBA2, qu'elle plaçait sur orbite quelques heures plus tard. Au cours des cinq années qui ont suivi, PROBA2, dont la mission scientifique est gérée par des membres de l'Observatoire Royal de Belgique à Bruxelles, a effectué plus de 25000 orbites — plus d'un milliard de kilomètres — autour de la Terre, acquis plus d'un million d'images du Soleil, et été le témoin de plus de 6000 éruptions solaires. Read more about Bon anniversaire PROBA2! Op 2 november 2009, bracht een Russische Rockot raket de PROBA2-satelliet in een baan om de Aarde. De wetenschappelijke missie van PROBA2 wordt geleid door wetenschappers van de Koninklijke Sterrenwacht van België in Brussel. 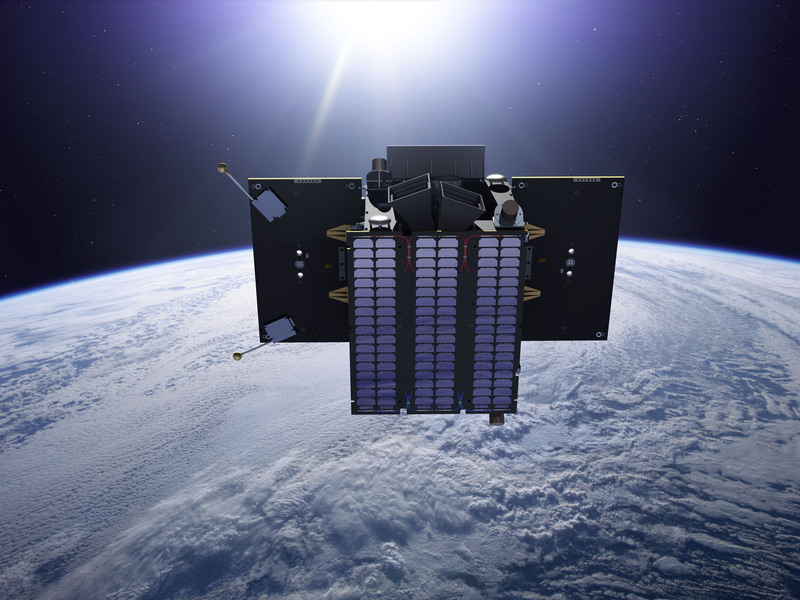 In de vijf jaren sedert de lancering draaide PROBA2 al meer dan 25000 rondjes om de Aarde — meer dan een miljard kilometer —, maakte de satelliet meer dan een miljoen beelden van de Zon, en werden meer dan 6000 zonnevlammen waargenomen. Read more about Gelukkige verjaardag PROBA2! 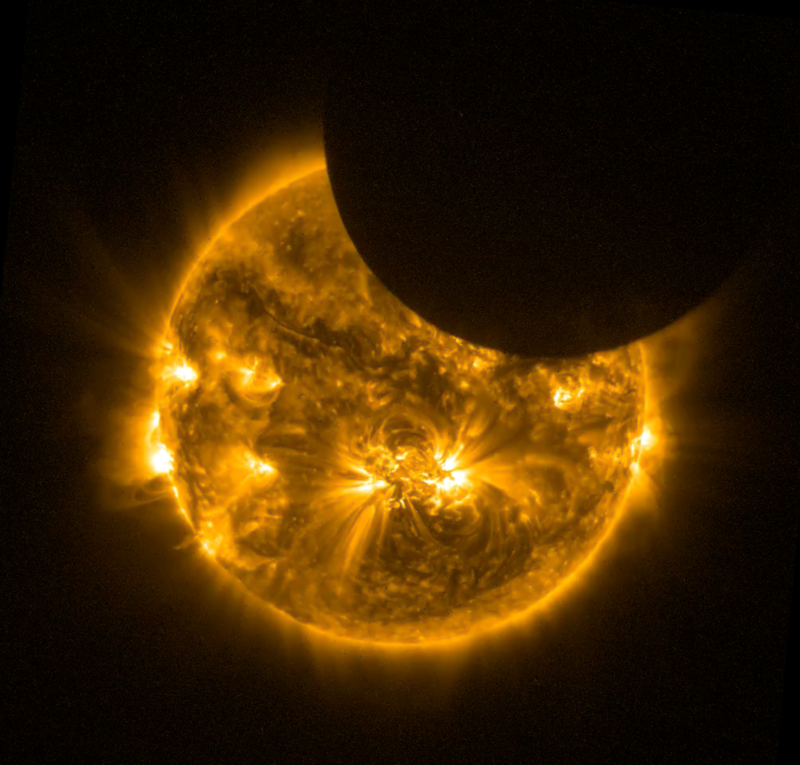 On Thursday, October 23, 2014, SWAP, an ultraviolet telescope onboard PROBA2, observed three separate passages through the Moon's shadow, meaning it witnessed three partial solar eclipses in a single day! After eight years in orbit, ESA’s Venus Express has completed routine science observations and is preparing for decomissioning by aerobraking into Venus' atmosphere; Throughout this maneuver the Space Weather Coordination Centre, aided by PROBA2 observations, will be providing regular space-weather reports for Venus! We are pleased to announce that the PROBA2 Science Working Team has selected 6 proposals for the 2014 Guest Investigator Program.